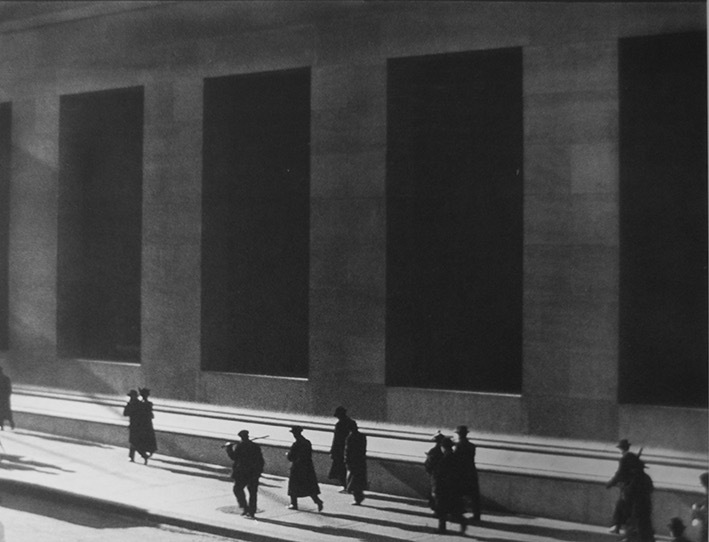 The two exhibitions in London at the moment: Paul Strand at the V&A and “Strange and Familiar” at the Barbican form the basis of the presentation. Photographs by Paul Strand will be the foundation of the talk which will visit Bruce Davidson, Henri Cartier-Bresson, Robert Franck, Raymond Depardon, Gary Winongrand, Tony Ray-Jones, Bruce Gilden and others. Previous PostChairmans Blog 24th AprilNext PostCongratulations David Harris CPAGB!